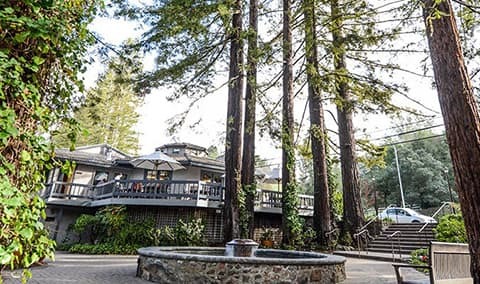 Winery & Cellar Tours If you have a bit more time, enjoy a tour of our historic stone cellar, explore our 140 year history, stroll through our redwood grove, and finish with a sit-down tasting of four wines. Offered daily at 11 a.m. and 2 p.m. Price: $30 per person. Reservations are required for groups of ten or more. Call 800-746-4880 to make a group reservations. Approximately 1 Hour. WINE, CHEESE & JELLY PAIRING Explore how our beautifully crafted Sonoma County wines pair perfectly with cheeses and house-made jellies. 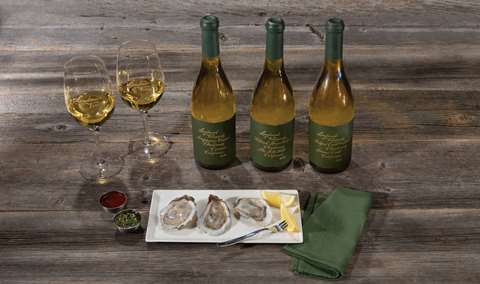 Enjoy four unique pairings and take home new recipes to share with friends and family. Offered daily 11AM to 4PM. Guided experience runs every hour. 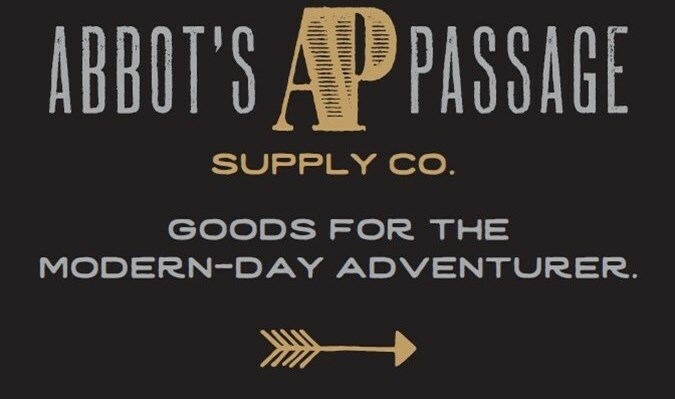 Regular cost: $30 per person Club Member cost: $24 per person Approximately 1 Hour. 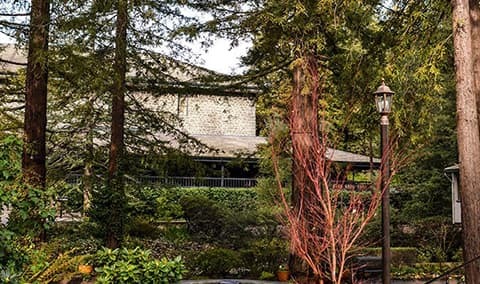 Experience a Taste of History Enjoy a broad sampling of your favorite Sonoma County and Alexander Valley wines with a tasting and tour at our intimate & comfortable Healdsburg tasting room. 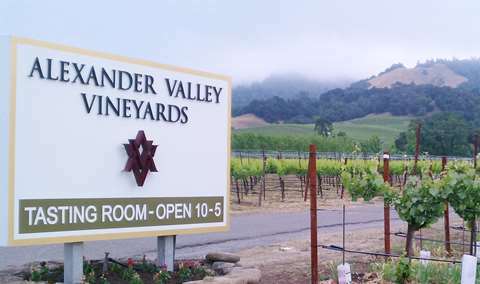 one of the most visited tourist destinations in Sonoma County. 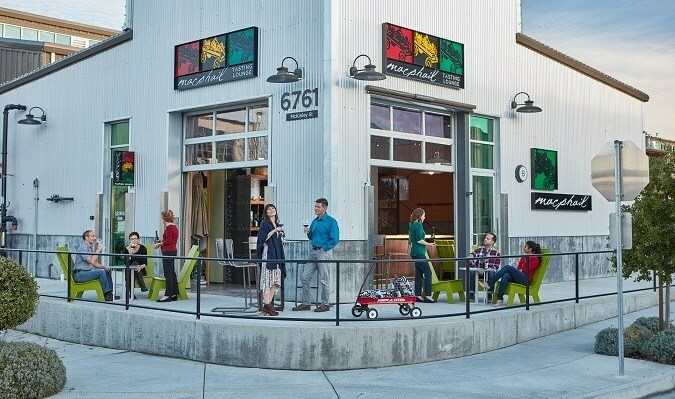 Enjoy a few SIMI favorites with a walk-in bar tasting. 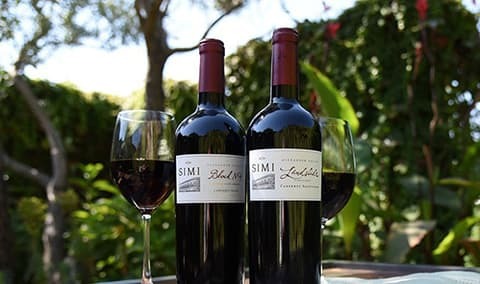 Includes exclusive wines available only at the SIMI tasting room. No reservation required. 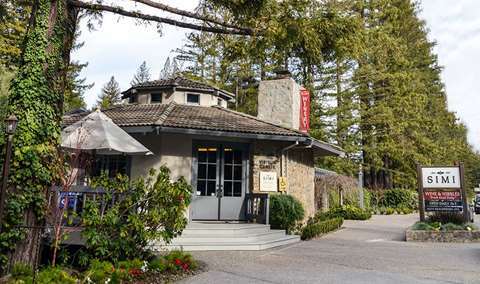 Two are welcome to share a tasting, and wine tastings are always complimentary for our Wine Club members. 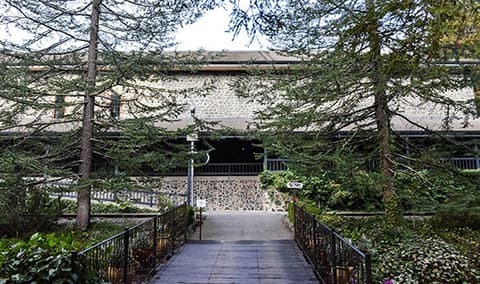 If you have a bit more time, enjoy a tour of our historic stone cellar, explore our 140 year history, stroll through our redwood grove, and finish with a sit-down tasting of four wines. Offered daily at 11 a.m. and 2 p.m.
Reservations are required for groups of ten or more. Call 800-746-4880 to make a group reservations. 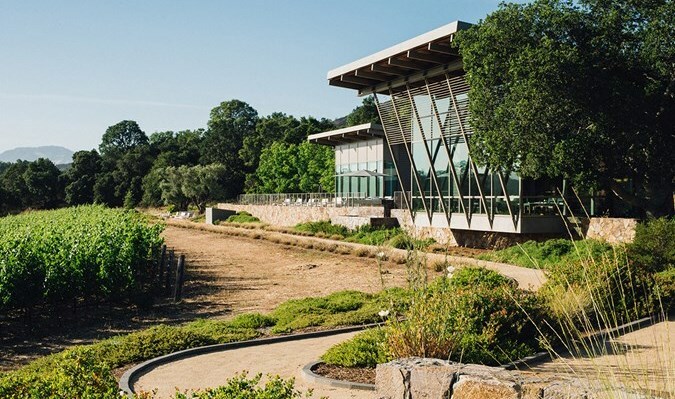 We'd highly recommend spending the money to take the tour in addition to a tasting. FYI, the tour includes a tasting. 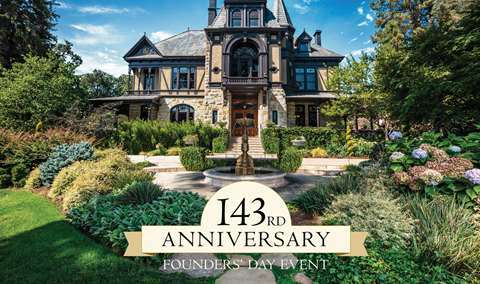 More so than almost all the other wineries in Sonoma or Napa, this winery has a long history which is great to learn about. Also, request Steve as your tour guide. He was great! Knowledgeable, funny, and does a great Sean Connery. Wines here are excellent and affordable. Michael was a gracious and informative host during our Saturday tour at Simi. We loved the history and beautiful environs so lovingly preserved! The overall experience was ruined by a very unfriendly welcome. Five of us booked a tour and had a marvelous time! It needed with a wine tasting class and we learned so much! The overall experience - being in a private room for a group of 6 was good fun. The initial welcoming and the person taking care of us was not really a warm fuzzy individual. Maybe our expectations were high as we had encountered so many delightfully warm, friendly and engaging people throughout the day. The tour into your production facility was awesome! Hearing the history of it was neat. Seeing the cellars where the barrels full of wine are stored was super neat. The wine tastings afterwards was very nice too. 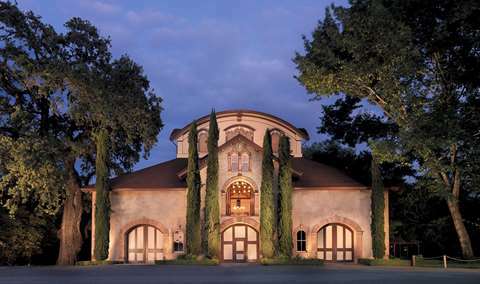 Simi Winery, was a typical big winery tour. The tour guide was very good and knowledgeable about the winery which is fun. The samples given on the tour were very small and the bottle was corked almost as the last guess glass was being poured, not a chance of getting another taste if you missed a flavor or a smell that the guide was talking about. I enjoy wineries that allow you to walk sample. We had a great tour and tasting. Paul (I believe that was our guide), was both knowledgeable and interesting. We had a tour earlier in the day at another winery, and the tour and the way we were treated was far superior. Simi wines have always been one of our favorites and this first trip to the winery was fantastic. We had a great tour experience with Jan providing the excellent commentary and the fine wine to taste. 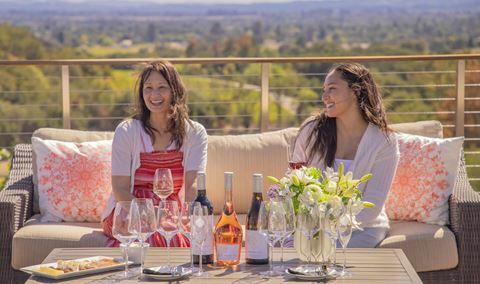 Our experiences at the winery continue to delight and impress! A pleased and proud Wine Club member! Our experience at SIMI was fantastic. SIMI is my absolutely favorite every day cab wine and I fell even more in love with SIMI after our visit. Michael was our tour guide - and he was the perfect combo of historical reference + wit and humor. Lovely venue. Great old winery with a lot of story behind it. Enjoyed the tour and the history. Was in San Francisco on business. I was told the Simi tour was great.From the moment I walked in the door I was treated like ROYALTY. I have been on many wine ?? tours over the years, but Michael was the most enthusiastic and knowledgeable guide I have encountered!! A wine tour you shouldn’t miss!! Oh, and the wine is literally incredible!! I am now a member of the Simi wine club! 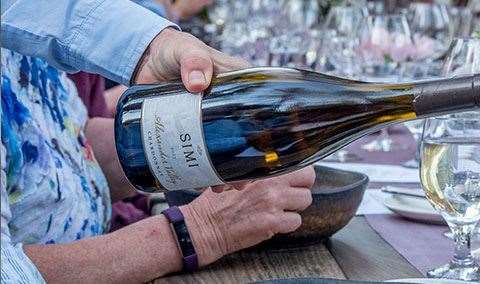 We had wanted to visit Simi because it looks very pretty from outside and we had friends visiting from out of town who wanted a winery tour and tasting experience. Unfortunately, there was no one to greet us, the person who eventually gave the tour was very inexperienced and kept referring to a piece of paper, certain parts of the winery were closed to the tours and the wine wasn't very good. Paul is a tremendous host and wines were excellent and well paired together with cheese.. Interesting history of the winery and how it survived Prohibition. Wine tasting experience was great. 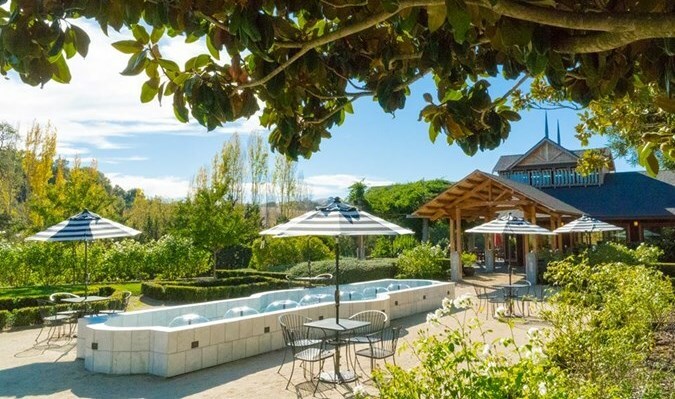 Spend some time in Healdsburg. It is a great little town with lots of fine shops and restaurants. Great tour very informative and guide answered all questions very well. Loved learning about the history of the winery. We were unable to make it to our reservation and were charged $80 regardless. the tour guide was very nice. He had very interesting things to say about the history of the winery. my wife is the wine drinker and she enjoyed tasting the different wines. Our tour was awesome and our guide couldn't have been better. 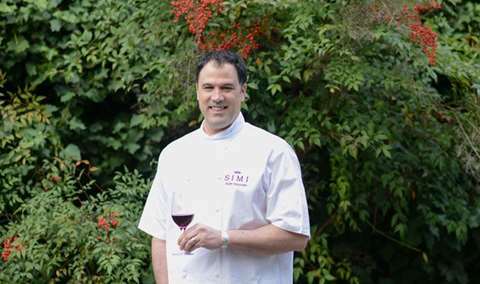 He was very knowledgeable about not only the history, but about winemaking and the area in general. Very welcoming and knowledge tour guide. Thoroughly enjoyed learning about the history of Simi, as well as tasting wines. The tour of the wine cellar was fascinating, given its age, built into the hillside, original wood floors, etc. The story of the 18 year old young lady inheriting the winery and subsequent history is amazing. The reserve wines are phenomenal. Winery tour was one of the best. Tour guide was very knowledgeable about the winery family history and winemaking. The Reserve wines were very good. We all loved our host. She was very knowledgeable and funny. Made for a great tour. Loved her! It was 110 degrees out the day we were doing a cheese and wine pairing outside under the trees. Happily, SIMI changed it to an indoor event for the 6 of us. We sat in a lovely room at a table set and ready for our tasting. Our wines were paired with cheeses and jellies. Jim was wonderful in his explanations of the wine's complexities. We signed up for the Club and look forward to our 1st delivery. This was a great experience for us. 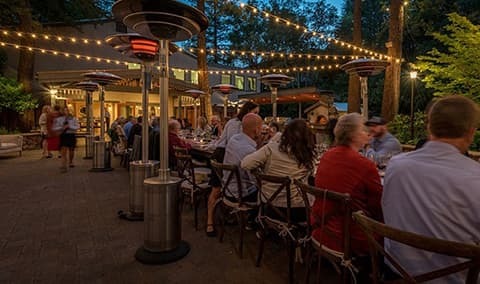 We arrived early for our wine & cheese pairing and were treated to a complimentary glass of sparkling wine while we waited on their very nice patio. The wine & cheese pairing was well done with great explanations by our host. We will definitely visit again. Really nice tour. Great place. Simi's Legacy tour was outstanding; Steve was our guide- he educated and entertained us. Impressive that Simi is longest running winery in SoCo-survived prohibition, evolved, &still operate in original, quaint facility! The wine is delicious, as well. The staff was beyond welcoming and accommodation during our visit. 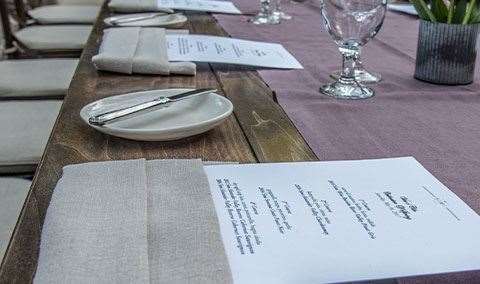 It truly felt as though the had a personal interest in ensuring our experience was a great one, which it definitely was. Two of us had the wine/cheese/jelly pairing. The jelly was made with the four wines we tasted and they were incredibly tasty. This was unlike any winery pairing experience we had ever done. Unique and fun! Absolutely beautiful historic setting. The wines are not as outstanding as some of the other high end wineries, but the hospitality and ambiance were stellar. Really enjoyed the tour and hearing some of the history of the winery. The guide was excellent. Fun, knowledgeable and not boring. The tasting was very good too! Jan (our guide) was very good. She shared lots of info in a friendly and natural style. The facility and story is impressive. We took an informative, guided tour of the facility (very fun!) and did a tasting at the end. The wine was great, so we bought a bottle and hung around for a couple of hours to sip, snack and enjoy the grounds. We loved this tour and tasting! Such a cool experience! Our guide, Jim, was amazing and quite enjoyable to listen to the story of Simi. Great tour of a functioning winery. All the staff were pleasant and very well informed. I learned a lot about how to properly taste wine at the end, and the cabernets are absolutely phenomenal! Would definitely recommend to my friends and family.